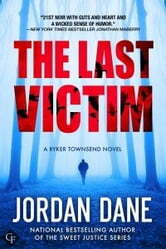 With the body count escalating, FBI profiler Ryker Townsend and his specialized team investigate the gruesome crime scene. They find no reason for Nate to have mysteriously vanished from his isolated home in Alaska before he ended up in the hands of a sadist, who has been taunting Ryker and his team in a sinister game of catch me if you can. Townsend sees horrific flashes of memory, imprinted on the retinas of a dead man, the last image Applewhite saw when he died. Ryker must piece together the fragments. 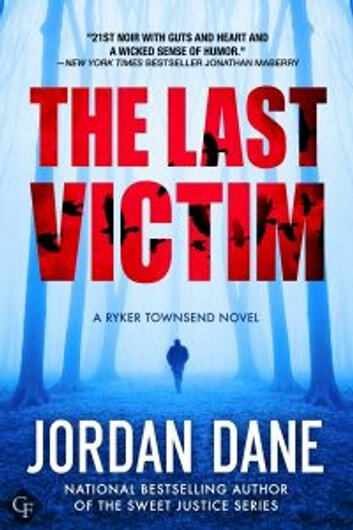 Each nightmarish clue brings him closer to a killer who knows how to hide in plain sight and will see him coming, but when the dead man has the skills of a hunting guide, he has the perfect ally to track down a killer—*the last victim*.